From Monday 16 April to Saturday 21 April 2018 the Commonwealth Heads of Government Meeting (CHOGM) will take place with events throughout the week across venues in London. 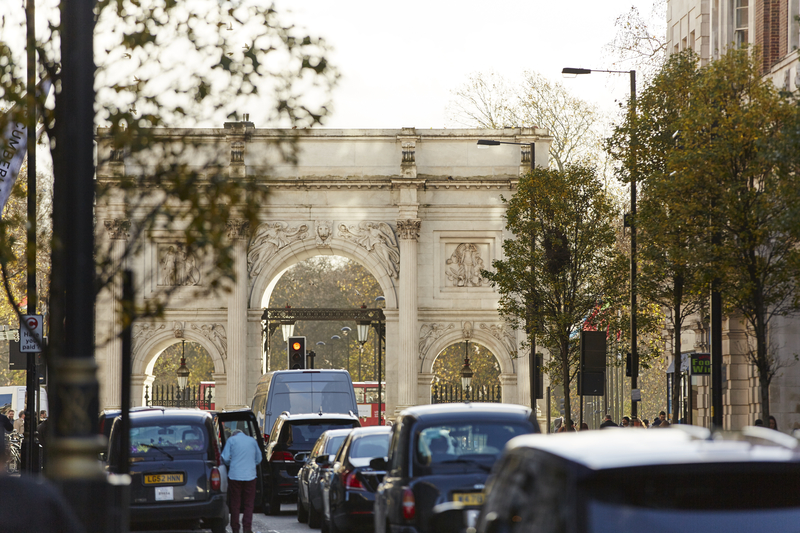 Road closures and diversions will affect London from Saturday, 14 April. 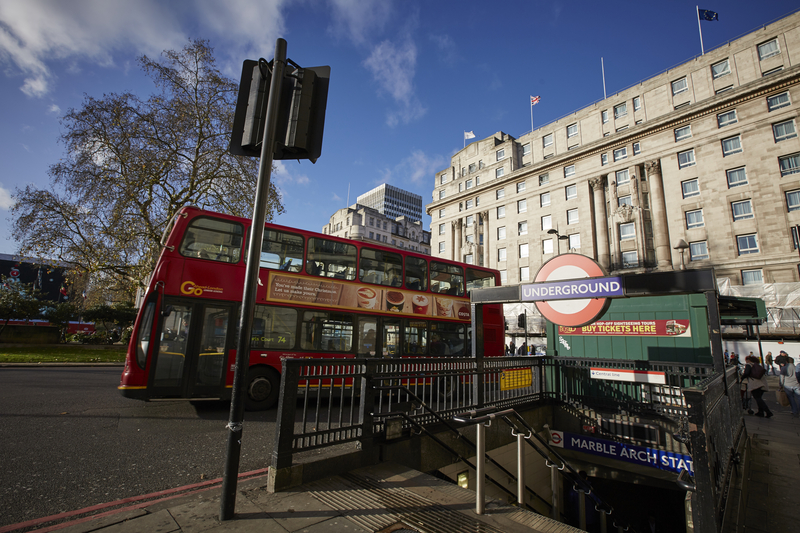 Specific to the Marble Arch and Edgware Road area, Edgware Road will be slow due to traffic on Regent Street and Park Lane. Below are the specific Travel Updates for 14-21 April in regards to CHOGM. 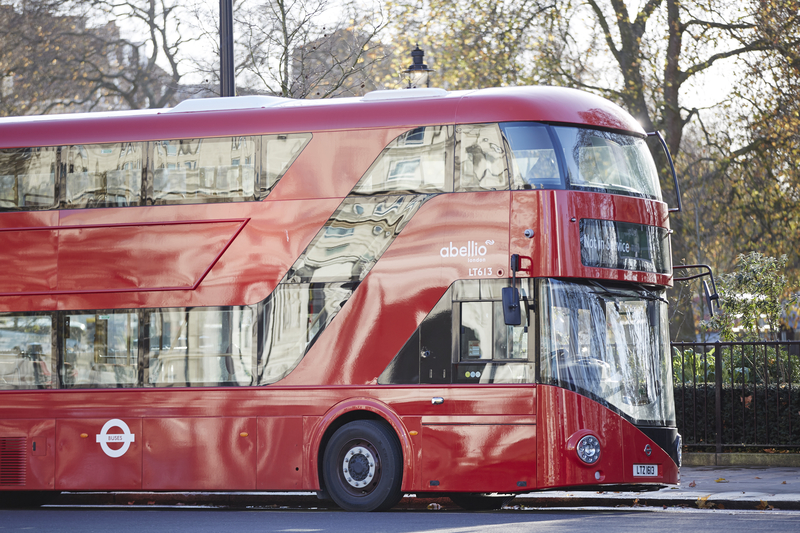 There are extensive closures and restrictions in the area on the following roads: Pall Mall westbound between Regent Street, St James and St James’s Street is closed from 09:00 on 14 April until 06:00 on 22 April; full closure of Piccadilly eastbound slip from Hyde Park Corner from 21:00 on 14 April until 07:00 on 23 April; lane restrictions on Park Lane southbound (2 lanes closed) from 07:00 on 15 April until 19:00 on 21 April; and all roads within St James’s Park/Green Park including Great George Street closed from 09:00 on 15 April until 06:00 on 22 April. 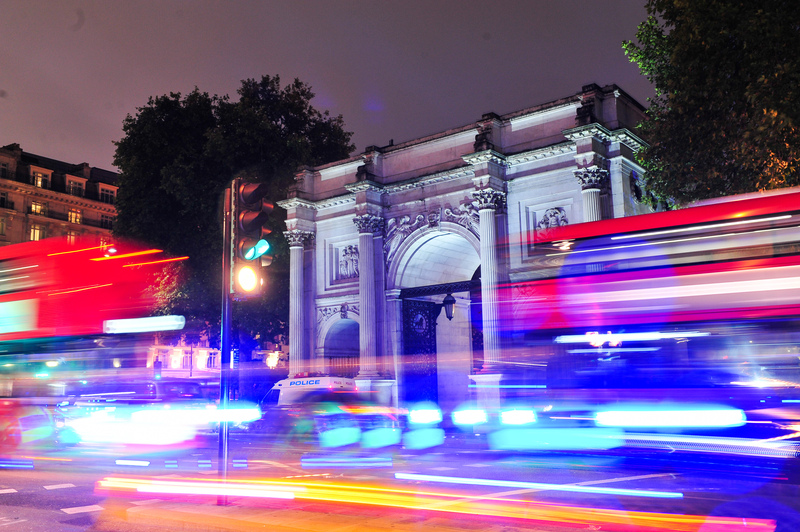 On 19 April, there will also be extensive holds in the Park Lane/Hyde Park Corner area between 18:30 and 20:00. Please note that due to the nature of this event and the closures required for it, road closure information is subject to change. See our traffic status updates page page for the latest information on traffic conditions and follow @TfLTrafficNews for real-time updates on London’s roads.